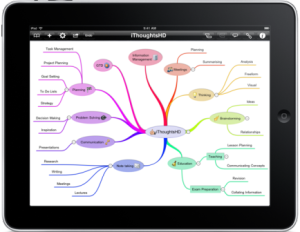 Hello everyone, You may already know DoodleCastPro, a very nice and useful app to create presentations on your iPad. 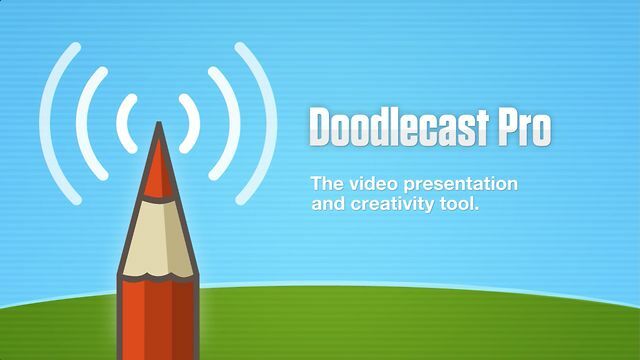 [DoodleCastPro] records your voice as you draw to create quick presentations. Doodlecast Pro saves videos to the camera roll making it easy to import them into popular video editors or presentation tools such as iMovie, Keynote, or iBooks Author. Perfect for teachers, students, business people and anyone needing an elegant way to share ideas. Pretty great, isn’t it ? Business Research Plus is the “research expertise from the MBS Library Service of The University of Manchester Library” blog. Did you know you can search HEC subscribed resources directly from Google scholar? For more information, consult the following guide, or ask for help at the library. Have you got your ORCID numbet yet? ORCiD, or “Open Researcher Contributor Identification Initiative” is an alphanumeric code uniquely assigned to scientific and academic authors. Why to get an ORCiD I.D.? 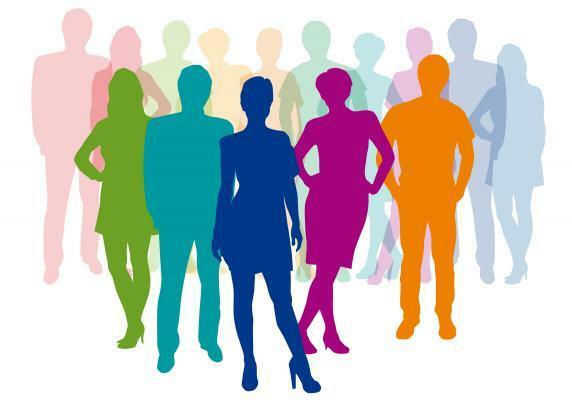 · Due to many duplicates or variations of a single personal name, one particular author’s contributions to academia can be hard to electronically recognize. · Similarly, with name changes due to marriage, cultural differences in name order and differing writing systems, inconsistent use of a name and first-name abbreviations, and even false identities, many works can become lost or confused in a sea of “John Smiths”. · An unchangeable and universally recognized identity, as offered by ORCiD, therefore makes attribution of works, and discovery of articles much easier; your work is much more easily distinguishable from others with similar names; you can therefore easily add your unique identity to research objects across disciplines without having to consistently re-enter the same data. · Launched in October 2012, ORCiD now has over 65 member organizations, including many publishers, such as Elsevier, Springer, Wiley and Thomson Reuters Research. Registration takes no more than 30 seconds, and you can use your ORCID identifier whenever you submit works, on your peronal website, when applying for funding, or in any research workflow to ensure you get the deserved credit for your work. Looking for a company profile ? From a simple Google search, it’s easy to find lots of information on all types of companies in France or abroad . 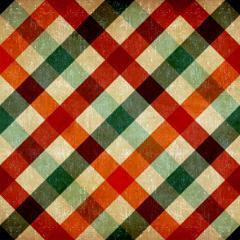 However, the most important data is accessible only through subscription databases . Good news! the library holds subscriptions to many of them ! From the Home screen, type the name of a company in the search field and then under ” All Research ” select ” Companies ” and launch the search. A SWOT analysis is a 6-7 pages document which is a particularly useful tool as it allows you to obtain an overview of the internal organization of a company , its environment and its strategy. 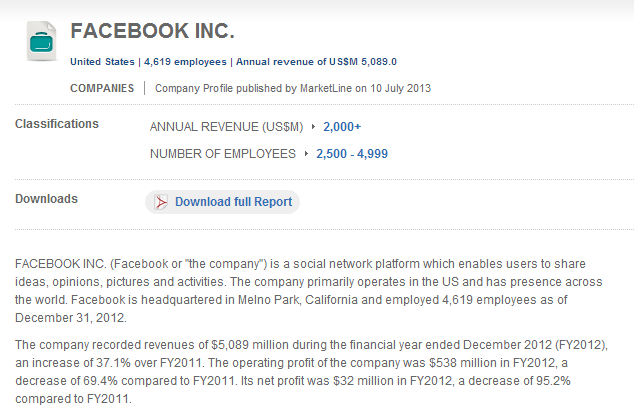 Business Source Complete also provides access to company reports (almost 20 000!) 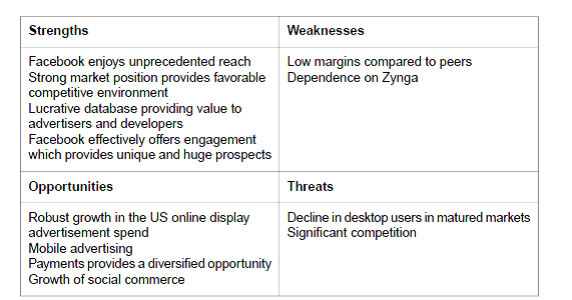 and SWOT analysis. Enter the name of a company , begin the search and select one of the proposed results . Useful Tip : SWOT analysis, which appear in the ” Related Information” menu on the left of the screen, allows you to further your knowledge of the company and its sector by redirecting you to general press articles, and specialized or academic market data . Factiva contains much more than articles of international press ! You can also find valuable information on companies and markets. Find your desired business in the results list to view its profile. 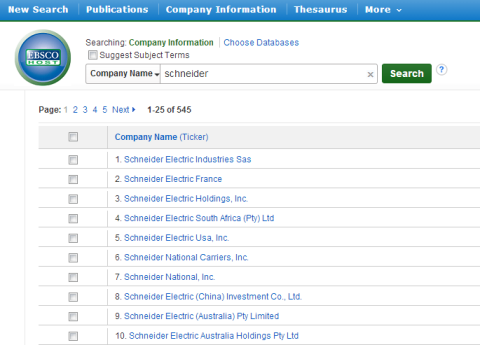 Useful tip : Scroll to the bottom of the page to display graphs combining industry data , a ranking of major competitors and the latest news about the companies. – Le bruit et la fureur, de William Faulkner. Du même auteur : Sanctuaire. Lumière d’Aout. Tandis que j’agonise. Merci pour ces échanges de lecture et à bientôt !